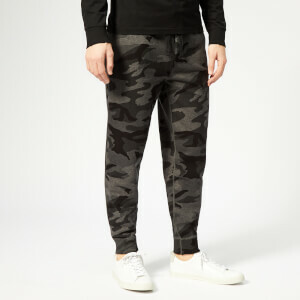 Men's printed joggers from Polo Ralph Lauren. 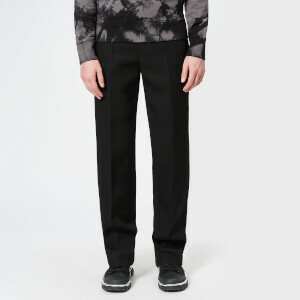 Constructed from a comfortable waffle-knit cotton blend with an all-over abstract pattern and the brand's signature embroidered pony logo at the hip. 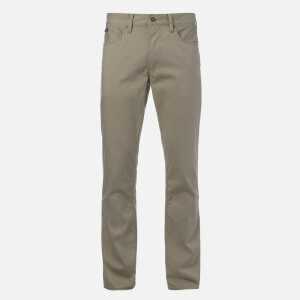 The lounge pants feature an elasticated waistband, a drawstring closure and side seam pockets. Complete with ribbed cuffs.